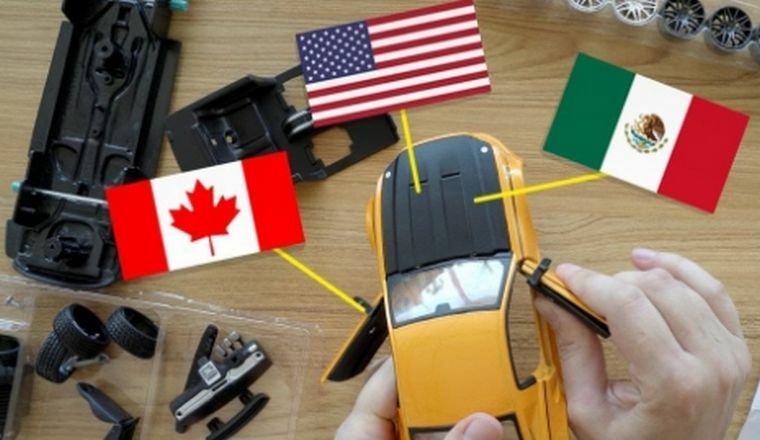 When the North American Free Trade Agreement began in 1994, auto companies in the US, Canada and Mexico could trade parts and cars without paying tariffs. And they could source parts and labor from the cheapest places. That is a big reason why US car prices have only risen seven percent in 25 years. But the proposed US Mexico Canada Agreement — or USMCA for short — could change that; President Trump’s new deal would increase the regulations that car manufacturers need to meet in order to sell tariff-free cars.